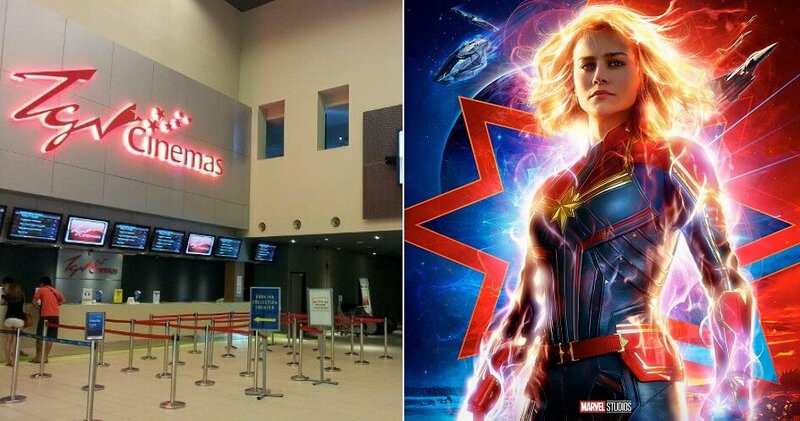 Ladies, You Can Watch ‘Captain Marvel’ for FREE at TGV Cinemas on 8 March for Women’s Day! We have news that will put all women in a good mood today! If you haven’t heard, TGV Cinemas is offering a great deal in honour of International Women’s Day which falls on 8th March 2019. Yas! You’d be glad to know that they are offering free movie tickets for the latest superhero movie, Captain Marvel, for all women! Captain Marvel will be out on 6 March 2019 and we can’t wait! Ladies, do keep in mind that this is a first come, first served basis only and the screening time for this movie is at 8pm. You can redeem the tickets starting from 10am until stocks run out. You can redeem tickets for the Twin Seats if you bring your female friend along. Single female customers can redeem tickets for single seats only. It’s strictly one redemption per customer while stocks last. Don’t forget to share this article with all of your female friends and family members who have been dying to watch Captain Marvel! On that note, we would like to take this opportunity to wish all the strong ladies out there Happy Women’s Day! And again, who run the world? 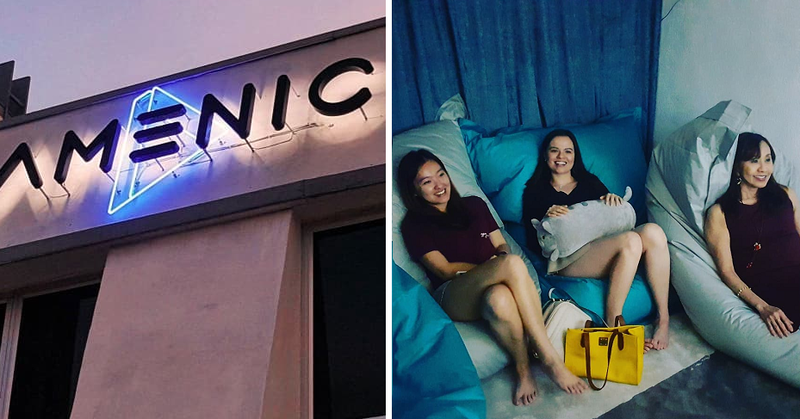 Also read: M’sians Who Love Movies But Hate Crowds Can Cosy Up at This Compact Cinema!